While Konami continues to not do a whole lot with any of their IPs really, Xbox One’s Backwards compatibility program has really been coming through as being more or less the only way to enjoy any of their library on modern hardware. After bringing the entire Xbox 360 Silent Hill and Metal Gear Solid libraries to Xbox One, today the entire Castlevania: Lords of Shadow series has been brought over as well. 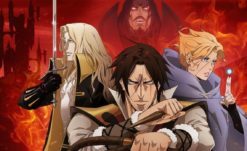 This includes Castlevania: Lords of Shadow from 2010, Castlevania Lords of Shadow 2 from 2014, and Castlevania: Lords of Shadow – Mirror of Fate from 2013. Oh yeah, and Just Cause 1 is being added as well, if you care. 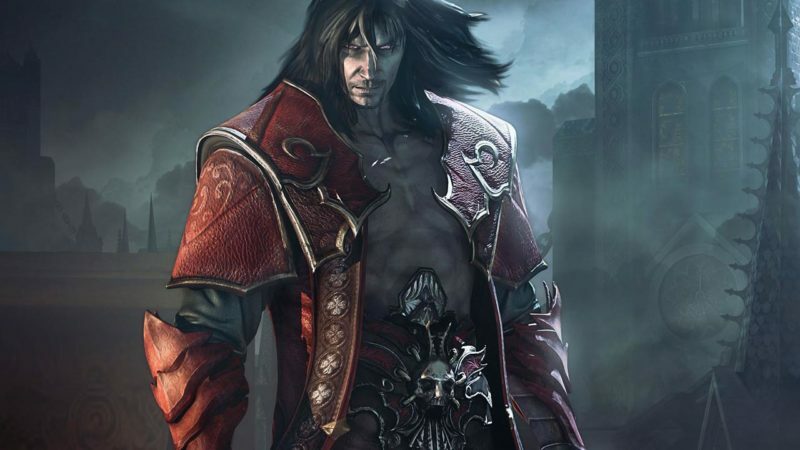 The three Lords of Shadow games exist in their own rebooted continuity from the main Castlevania timeline, starring a new interpretation of the series’ main antagonist, Dracula. While the series has a mixed opinion from long stay fans, they were some of the few 3D games in the series that managed to actually be pretty fun (albeit with the caveat that they’re heavily influenced by Shadow of the Colossus and God of War). Mirror of Fate was also the last game in the series thus far that tried to return to the classic 1-3 format for 2D games (as in being mostly linear action games, rather than MetroidVania RPGs). You can read our reviews for each here, here, and here, if you’re interested.